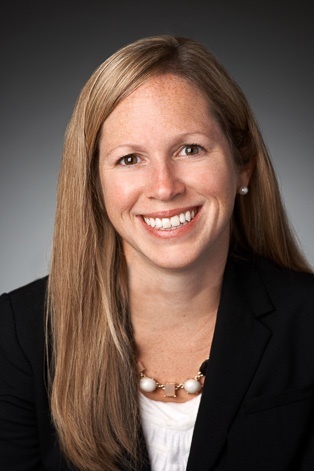 Julie Muething represents both public and private companies in domestic and international mergers and acquisitions; business formation, organization and capitalization; venture capital and other equity financing; and general advice regarding corporate and business matters. Her practice also includes representing lenders and borrowers in secured and unsecured financing transactions. Julie has served as an Adjunct Professor at the University of Cincinnati College of Law where she taught Corporations Practice One. Prior to attending law school, Julie taught first grade for three years at F.L. Stanton Elementary School in Atlanta, Georgia, with the Teach For America program.